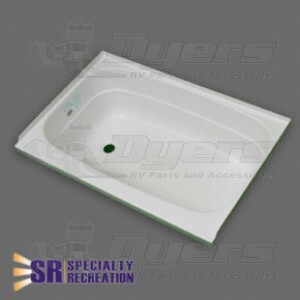 Specialty Recreation introduces a new line of bath and shower products by Duo-Form. Made of high impact ABS, this line is lightweight yet strong. Made to replace most manufacturers original equipment. Featuring, high-quality interchangeable products with proven reliability.